Providing all students interested in the music industry with resources to help develop and realize their professional goals. This is an online database of resources for undergraduate students of the University of Delaware looking to broaden their education and experience in the music industry, beyond the music department resources and curriculum. This site was created to offer all and any students interested in the music industry a portal in which to start their research into external opportunities. These can include internships, research, scholarships, graduate school, or careers in various forms of music management. This site also provides students with a network of faculty contacts as well as alumni active in the music industry. This site is run by students of the University of Delaware, and sponsored by the College Music Society. Not finding what you're looking for? Contact the site administrators here. We want to hear from YOU want we should run our workshops on. Please fill out the survey so we can have the most helpful workshops possible. Many resources at the University of Delaware have linked our site on their pages. You can find the Music Careers Portal on these sites. 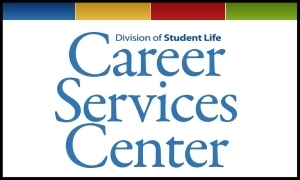 University of Delaware Career Services offers individual counseling, job and internship resources, networking events, and professional development opportunities to help students succeed. Explore potential careers and develop industry specific skills for success in the Arts, Entertainment, Media & Communications Community. Connect with alumni of the University of Delaware who are active in the music industry by accessing this network on LinkedIn. 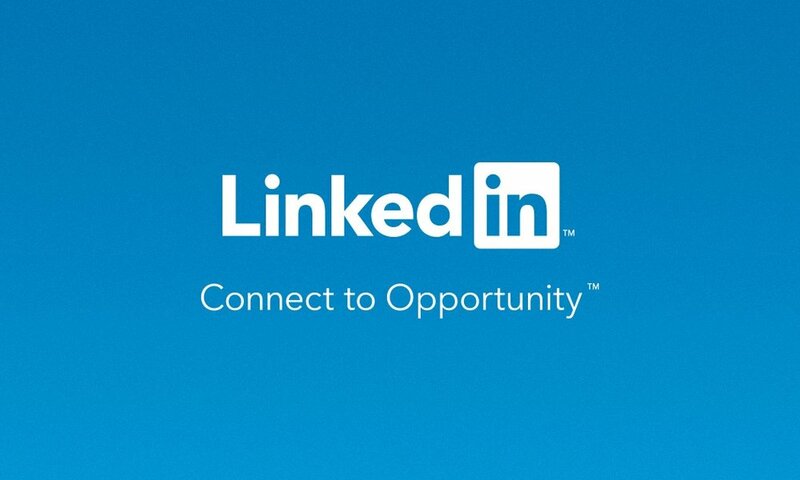 Check out LinkedIn Career Insights to search for and connect with alumni in the music industry. 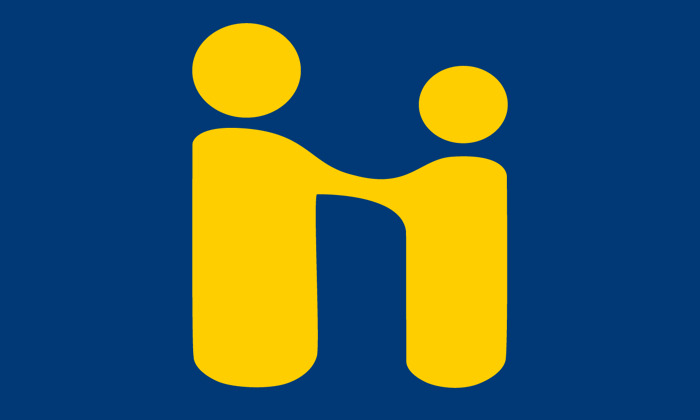 In order to search for and apply to specific jobs and internships, make career appointments, and join online career communities through Career Services, visit Handshake. 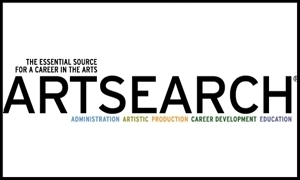 ArtSearch provides access to jobs and internships in theater and other visual and performing arts. The University of Delaware has a special code, which will allow you to set up your very own free ARTSEARCH account and save personalized searches. Login through Handshake in order to access this code.